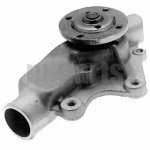 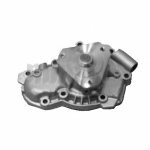 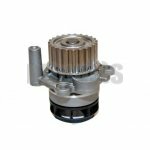 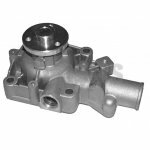 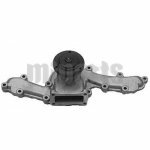 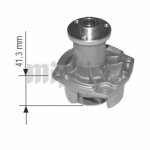 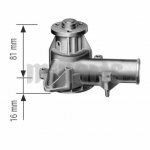 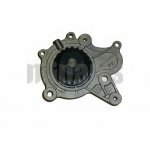 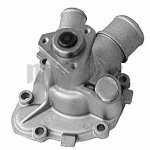 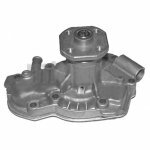 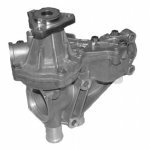 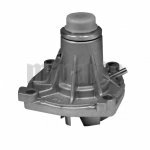 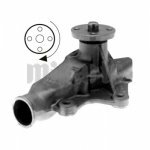 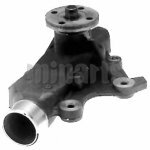 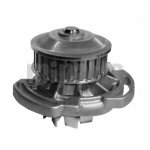 The function of water pump is to circulate the water throughout the engine and the radiator and keep the engine from overheating. 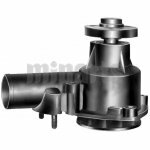 It belongs to the cooling parts on a car. 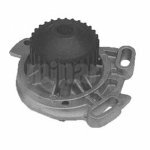 Another important part on the car's cooling system is the thermostat. 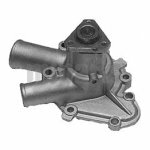 If you want to let your car run longer, please make sure the cooling parts working well. 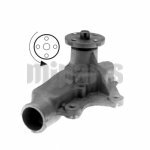 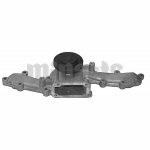 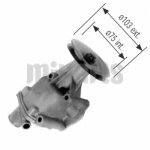 For car repair business, welcome to wholesale car thermostat, water pumps wholesale from Miparts.